Google allows using Google Maps API to build your games. 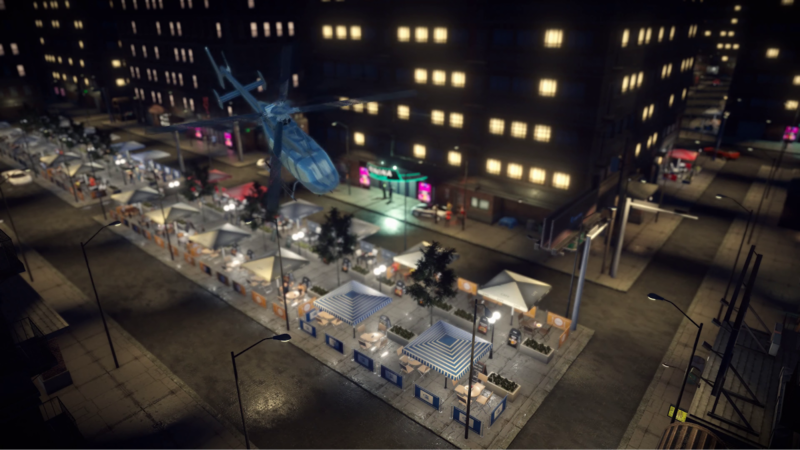 Last year we’ve talked about how scanned data can help you build bigger and better game worlds. Today Google officially announced that you can use its geodata in your own real-time projects to quickly craft your own unique worlds based on the real-world references! And it already works with Unity!!! Check out the trailer. Downside that it’s not free. Find player-friendly and appropriate places for gameplay with Google Maps data. Whether you want to bring your players to a crowded cafe in Paris or off the beaten path, we can help you drive your players to the real-world locations that make sense for your game. Game developers will now have access to a rich, accurate, and living model of the world to form the foundation of their game worlds. 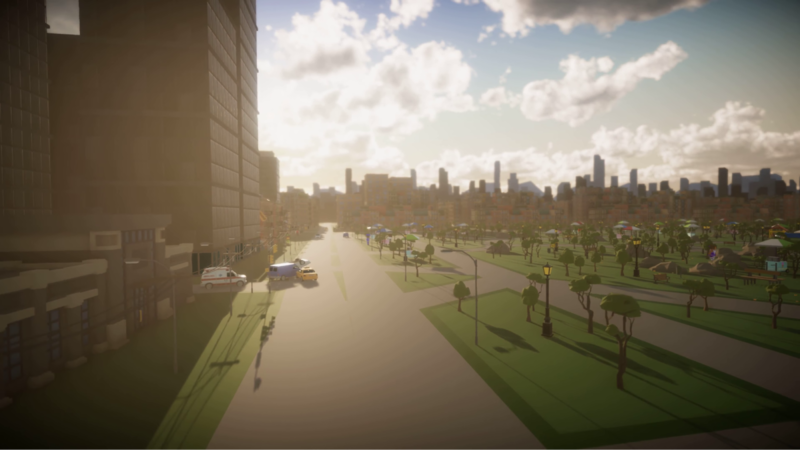 With access to over 100 million 3D buildings, roads, landmarks, and parks from over 200 countries, they can deliver rich engaging gameplay across the globe. We’re excited to be bringing the best of Google to mobile gaming. All our early access partners leveraged ARCore to better understand the user’s environment and reach over 100M devices across the ecosystem. At Google we have even more products to help developers – from Google Cloud for your game server needs to YouTube and Google Play for promotional help and more.